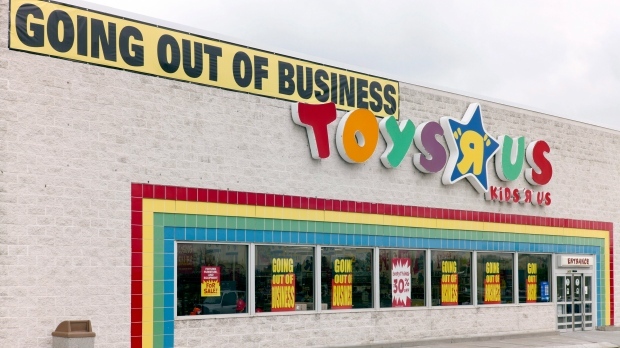 9To5 TechNews: Is Toys’R US About To Make A Comeback? 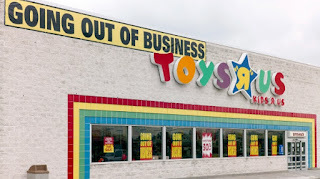 Is Toys’R US About To Make A Comeback? Looks like Geoffrey Giraffe might be getting a second chance at life, as any auction that would’ve be used to sell off the Toy’R US and Babies’R US names is now cancelled. Now they're working on a plan to revive the names, which they have ownership over everywhere except Canada. Now Geoffrey LLC. will own "trademarks, e-commerce assets and data" so we'll see if it actually turns into a store or something else entirely. Thoughts ?